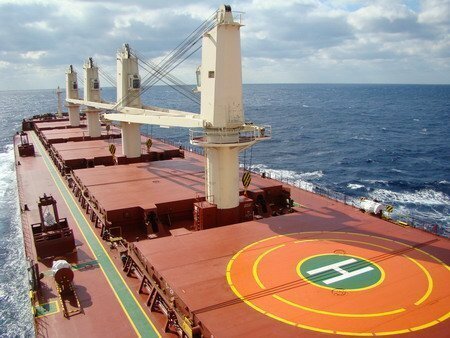 Taiwan Navigation has announced that it has ordered two 62,000dwt ultramax bulk carriers at Japan’s Oshima Shipbuilding. The price for each vessel is $25.5m, although no other details were revealed. Taiwan Navigation currently runs a fleet of 21 bulk carriers including six panamaxes, two supramaxes, and thirteen ultramaxes.